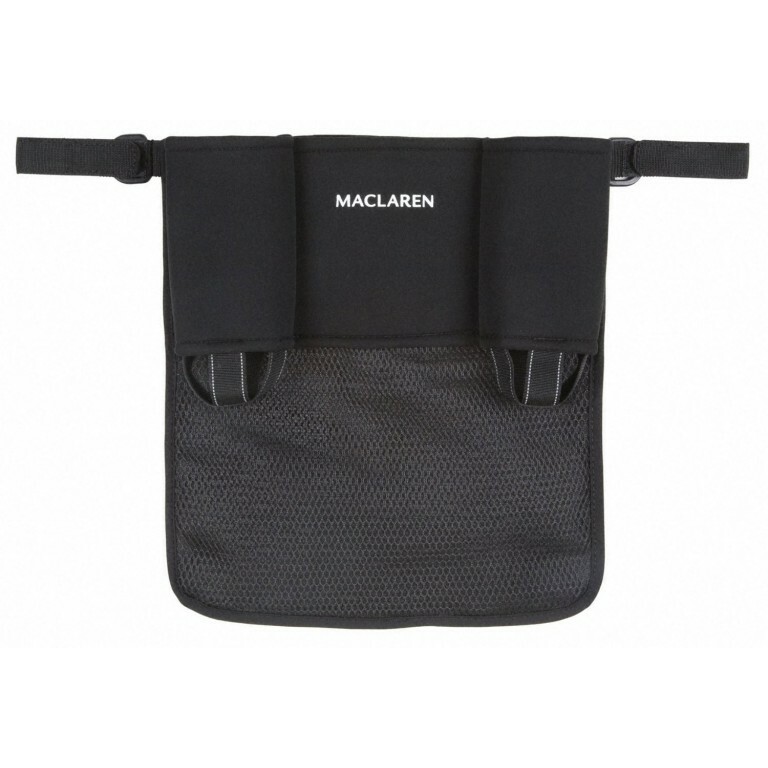 Maclaren's Universal Organiser offers the luxury of extra storage for all the stroller essentials with ample bag space for both children's needs and parents' gear. The Universal Organiser from Maclaren is a fashionable holdall for nearly every stroller. 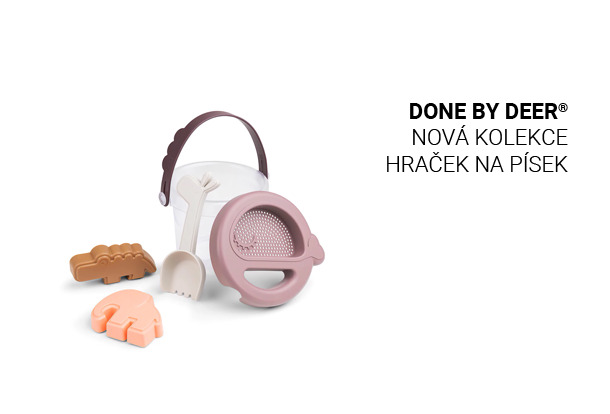 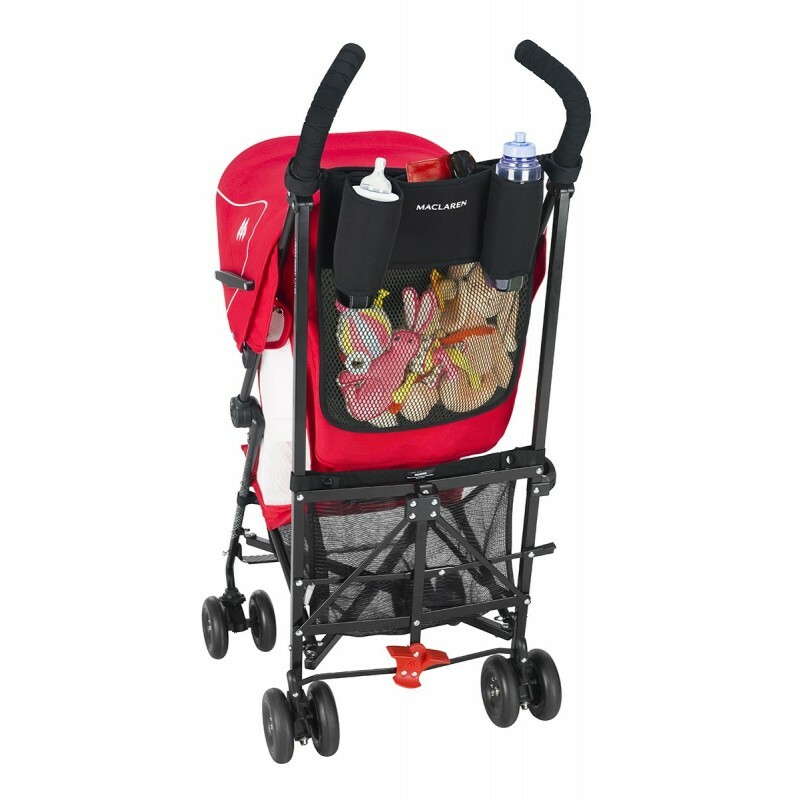 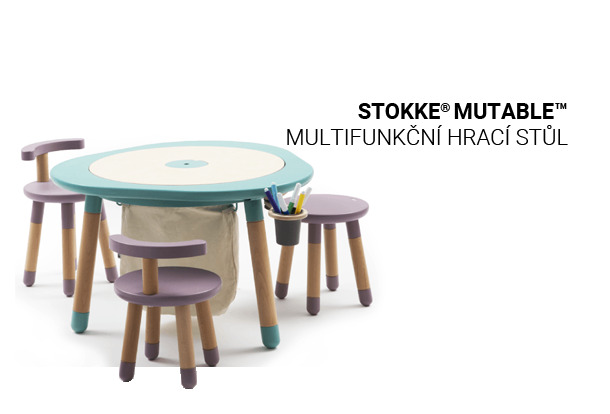 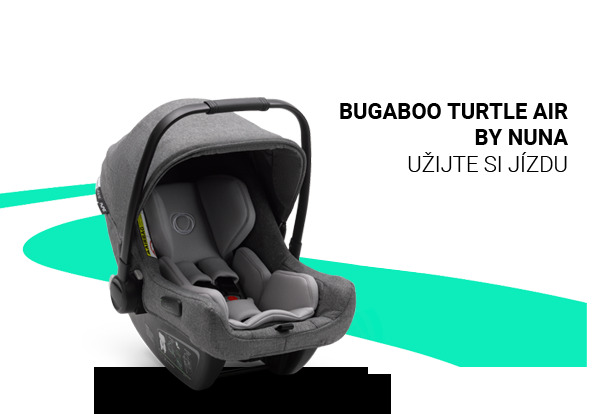 Securely fastens to the frame of any stroller with handles up to 19 inches wide, the organiser offers an easy-access compartment for everything from nappies and change items to drinks, and toys. 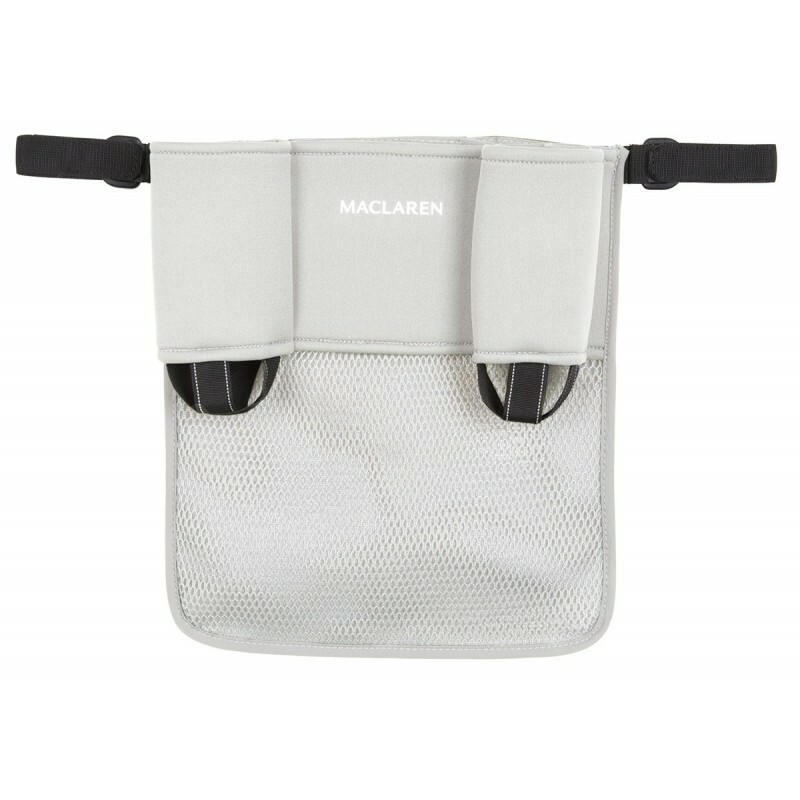 With two bottle holders and a middle pouch for keys and mobile phone, this accessory keeps all your essentials within reach.